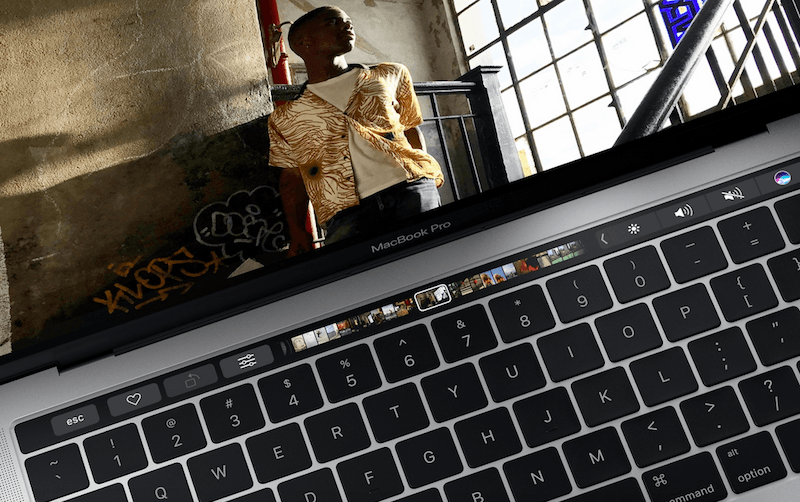 In yet another shocking news, Apple has reportedly blocked the third-party repairs on 2018 models of MacBook Pros and iMac Pros. Apple has integrated a new ‘T2 chip’ inside these machines which makes it compulsory for the devices to pass Apple diagnostics for certain repairs to be completed. The result of not running the Apple diagnostics on these devices would result in an inoperative system and an incomplete repair according to an internal document from Apple to service providers, MacRumors reported on Thursday. The requirement applies to repairs involving the display, logic board, Touch ID, keyboard, battery, trackpad, and speakers on 2018 MacBook Pro and for iMac Pro it applies on logic board and flash storage repairs only. Since Apple’s diagnostic suite is only limited to internal use by Apple Stores and Apple Authorised Service Providers, independent repair shops without Apple certification may not be able to repair certain parts on the iMac Pro and 2018 MacBook Pro. This requirement is a result of the “T2 chip” that is used in these devices, which integrates the system management controller, image signal processor, audio controller, and solid-state drive (SSD) controller. It also features a “Secure Enclave” co-processor for secure boot, encrypted storage and authenticating Touch ID, the report added. That said, Apple is yet to comment on this issue, which might happen in the next couple of days. Usually, Apple responds to controversies around it at the earliest. In other news, Apple is facing another flak from both the users and media regarding the Charge Gate issue on the new iPhone XS and XS Max. As detailed over here, some newly launched iPhones are not charging when the charger pin is connected with the device in sleep mode. Apple acknowledged the issue and said it would fix it with the upcoming iOS 12.1 update. But is it reasonable? No. If there’s no competition will it be reasonable? No. Why exactly do you want it to only be repaired at an apple authorised store? This is against right to privacy and freedom of individual. @mani No dude. It’s a simple security issue due to using the apple custom T2 chip to manage display, storage etc. If they don’t protect, anyone can replace T2 chip with some modified chip and extract data or hack into the system. It’s a simple computer security mechanism. Do you mean that all non Apple Linux and windows machines that we can repair ourselves are that easily compromised?